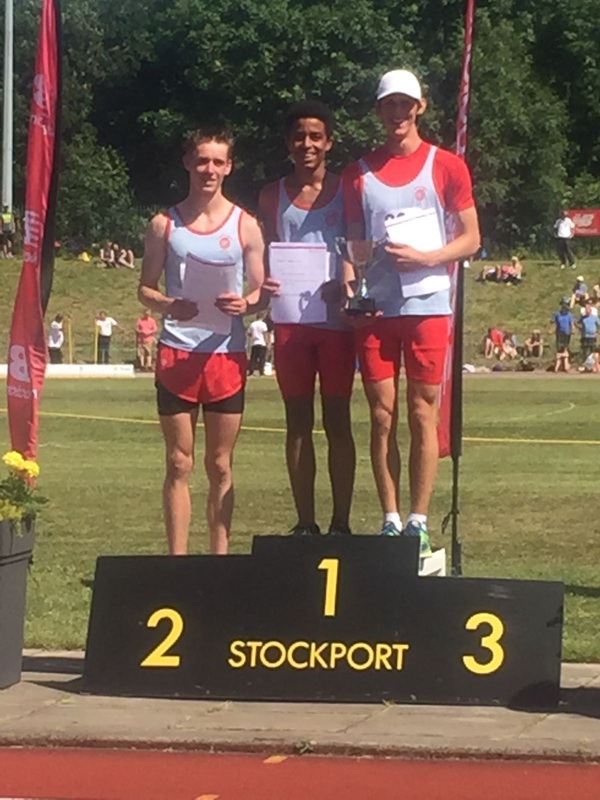 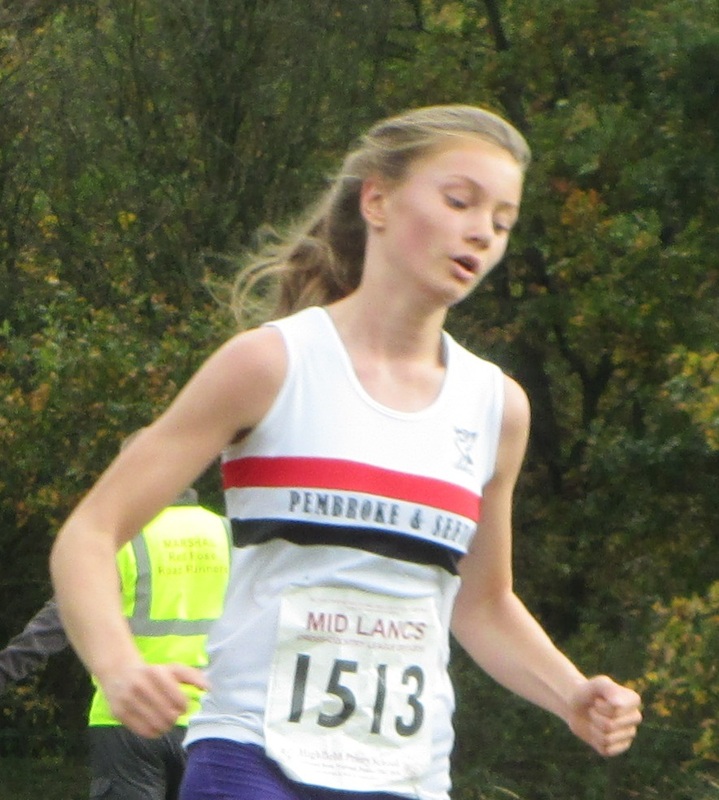 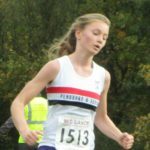 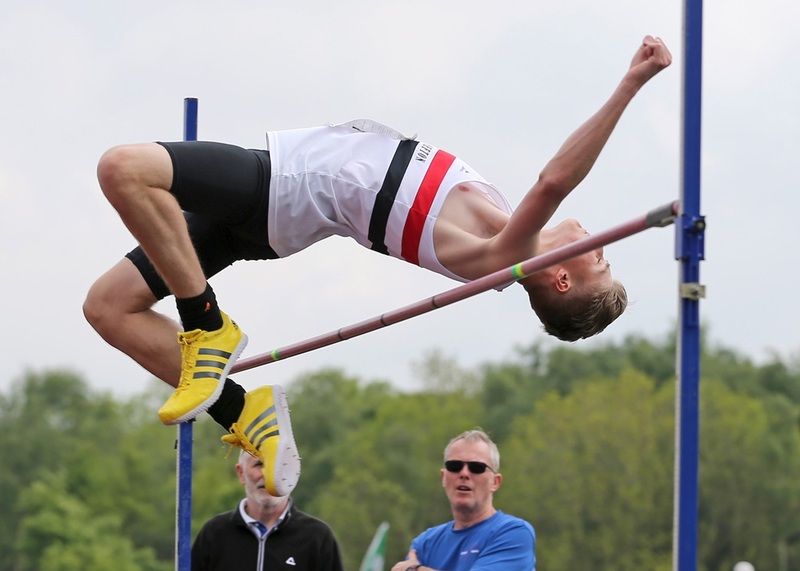 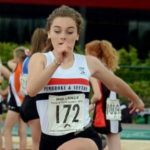 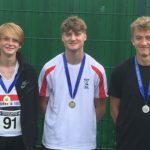 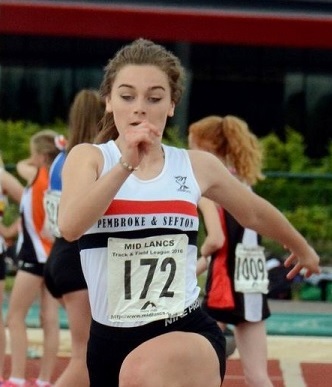 Seven Liverpool Pembroke & Sefton athletes have been selected to represent their respective counties at this year’s English Schools Track & Field championships which are being held at Birmingham’s Alexander stadium on July 13th & 14th. 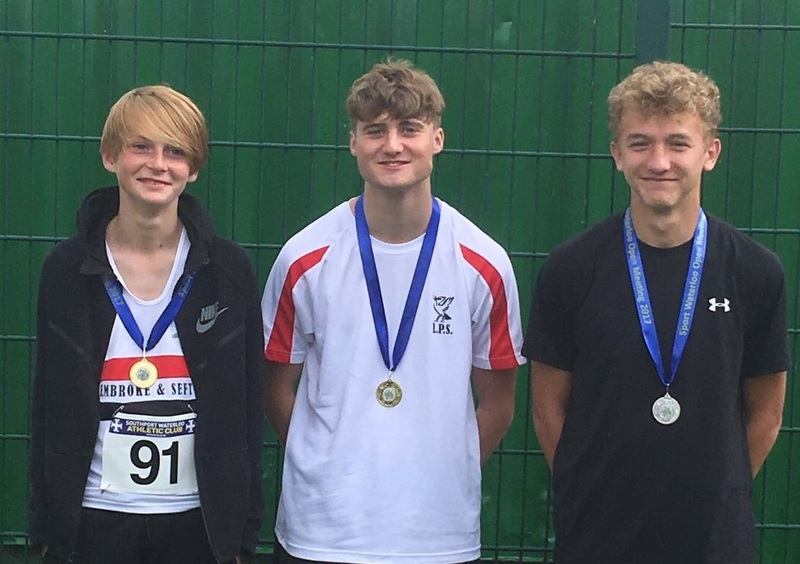 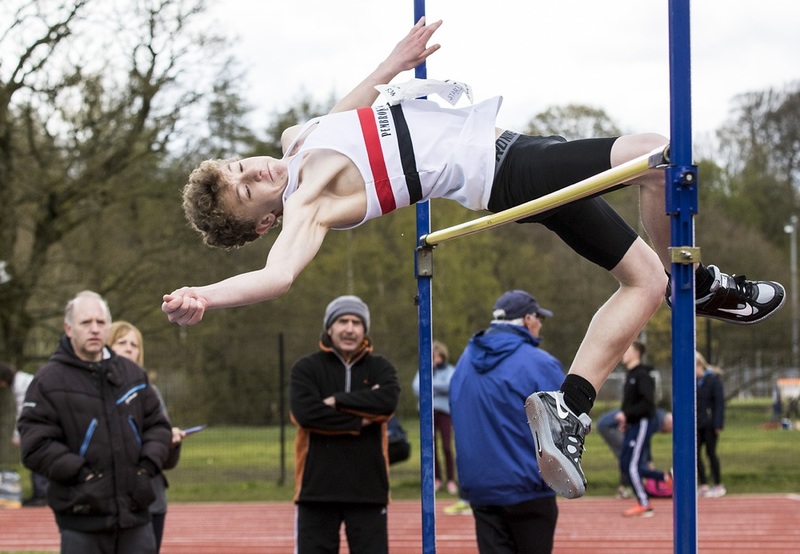 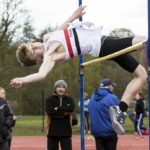 Kai Finch (Senior Boy) – High Jump, Owen Southern (Inter Boy) – High Jump, Sandy Clarkson (Junior Boy) – High jump, Niamh Doyle (Junior Girl) – High Jump and Bill Steel (Junior Boy) – Shot Putt. 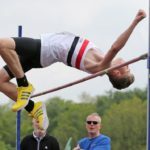 This event is the fourth largest athletic event in the world and all athletes had to achieve the qualifying standard before they could be selected. 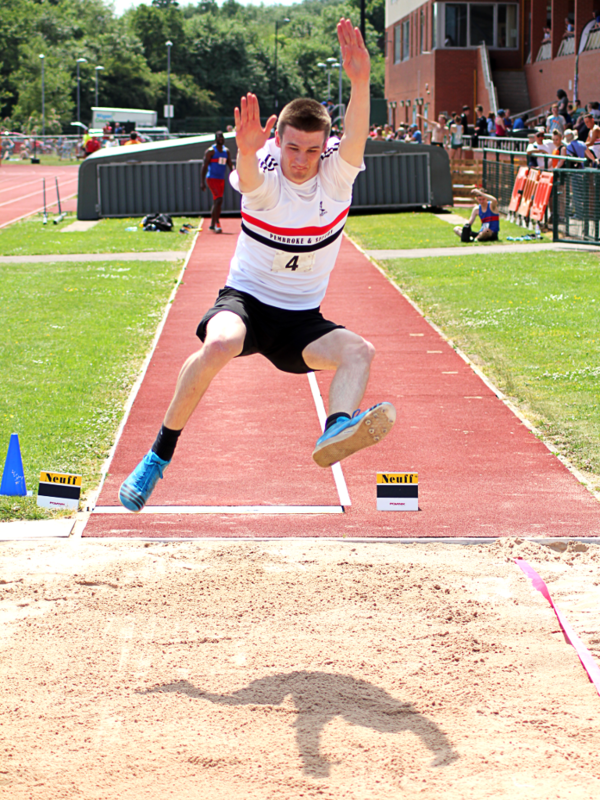 This is the highlight of the season for them and we wish them well in their quest for medals. 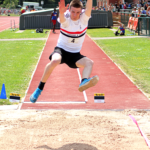 This was an excellent performance by a very talented athlete who can now look forward with confidence to the national finals next month.